Today, Iraqi military forces entered the city of Mosul for the first time in over two years. More than two years since Christians were told to either convert, pay a tax for being Christian, leave, or die. 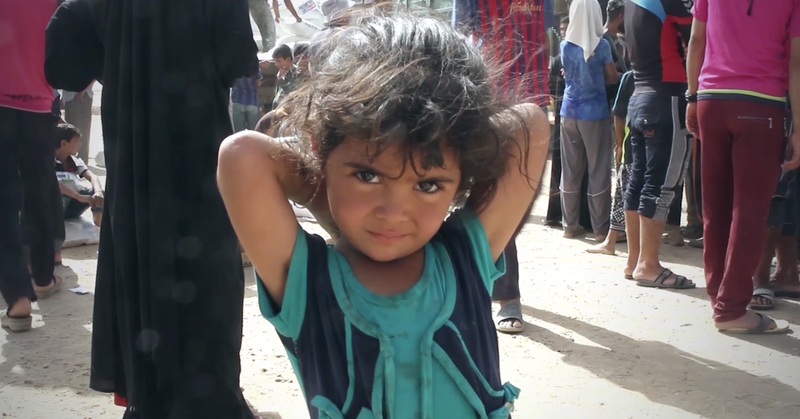 Today, thousands who fled—Christian, Muslim, Yazidi, and others—long to return. They long to rebuild. But right now, the dam is about to break. Up to a million more people are about to flee. Who will meet them? Who will be waiting for them in the villages and plains outside Mosul, right on the front lines? It’s our resolve that they will find us waiting with medical care, food, water and more—with everything they need to help them hold on and hold out. Because the battle is far from over. ISIS will fight street by street. They will not yield their biggest stronghold quickly. But we have faith that Mosul will be free, that Mosul’s story isn’t done. There is so much yet to be built here. So don’t believe everything the news tells you about this place. Don’t believe the fatalistic hype. Don’t believe the lie that places like Iraq will always be like this because that’s just the way things are. You’re the kind of people who see possibility even in a place like Mosul—held captive by militants, encircled by armies. You see another story. Where all others can see is death, you see a future. Mosul is not done. The story is yet to begin. Stand with the families of Mosul. Every $65 you give can feed a displaced family for a month.